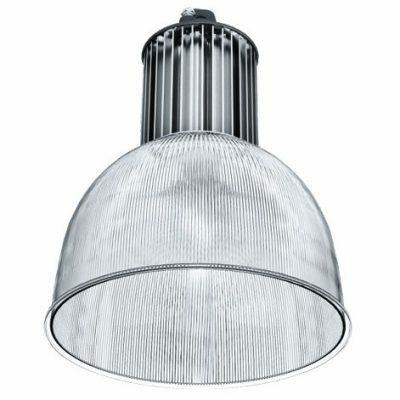 Introducing the all new LED High Bay Aluminize. 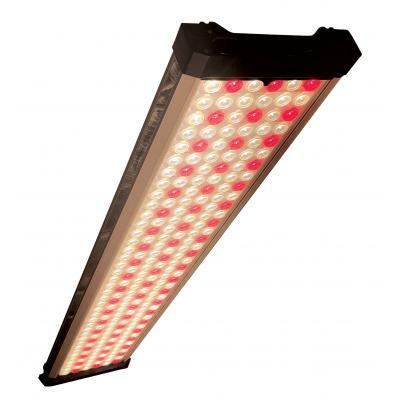 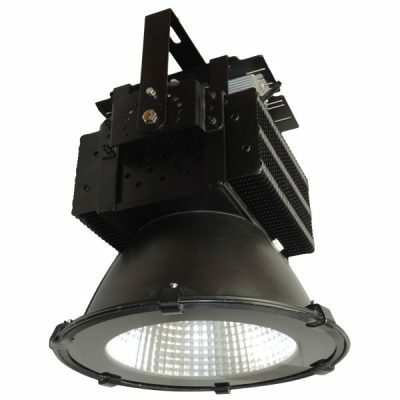 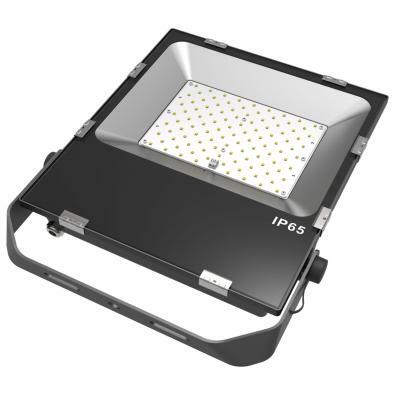 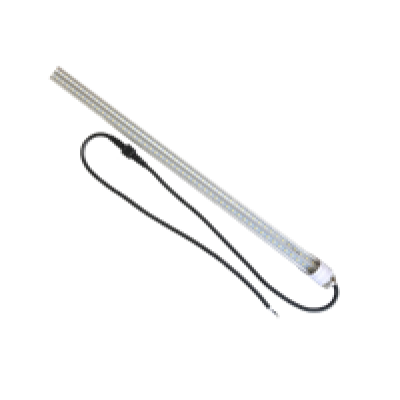 This fixture is designed to replace 320W to 400W HID or HPS High Bay fixtures. 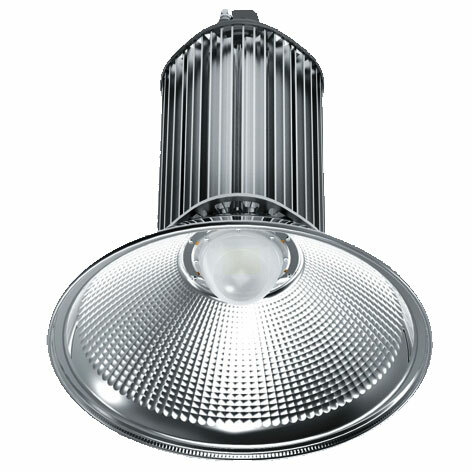 Producing almost 119 Lumens per watt it is very efficient and generates a very nice light.